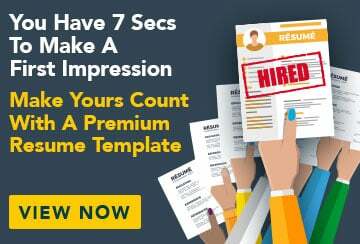 This free sample resume for a senior business analyst has an accompanying sample senior business analyst cover letter and sample senior business analyst job advertisement to help you put together a winning job application. I am a qualified and experienced business analyst with a high level of experience in the retail sector. With strengths in analysis, strategy and process improvement, I am seeking a role where I can use my insight and initiative to help drive business performance and lead positive change. Business Operations Analyst, Paperteq Office Co.
Paperteq is a chain of office supplies stores with 50 stores nationally. Foreshore is an iconic national surf brand.